Michigan Medicare can be very confusing. 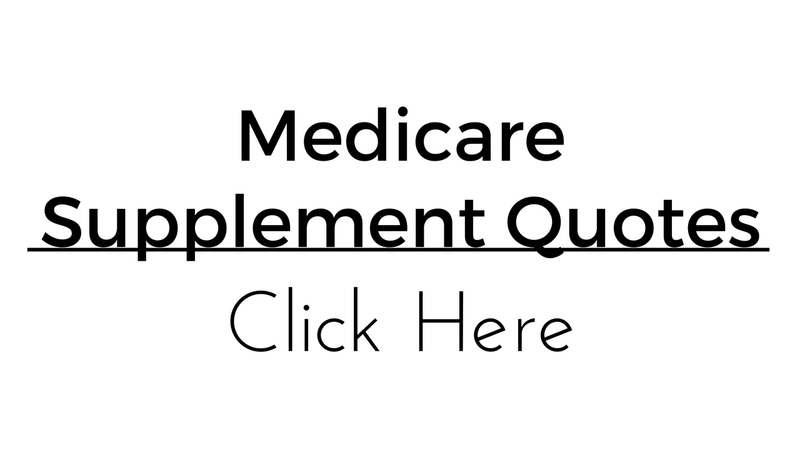 With supplements, Medicare advantage plans, and even Part D, and a Senior can lose focus. That is where Michiganhealthbroker, INC comes in. 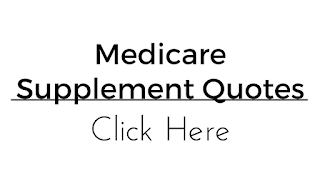 As one of the premier Medicare supplement brokerages, the agency can help any consumers with their questions and concerns. Reach out today to learn more at 586-604-9669.